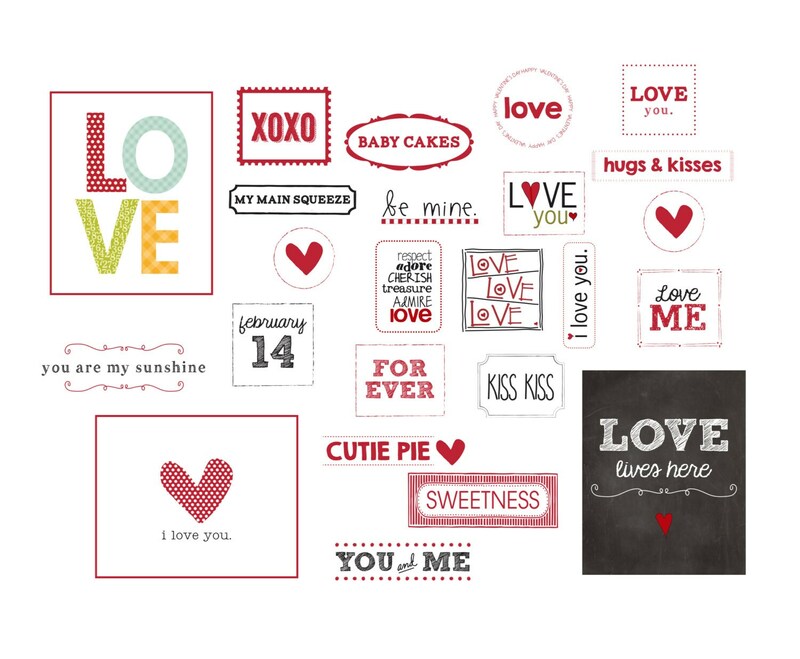 For a limited time, we have bundled up our favorite Valentine labels. They would individually be priced at $40, but this special bundle is $19.95. They can be ironed to your project and then machine stitched close to the edge of the label. Great group of labels for an incredible price.